I love my Mexican Street Corn Salsa and it is one of the most popular recipes on this site – ever! 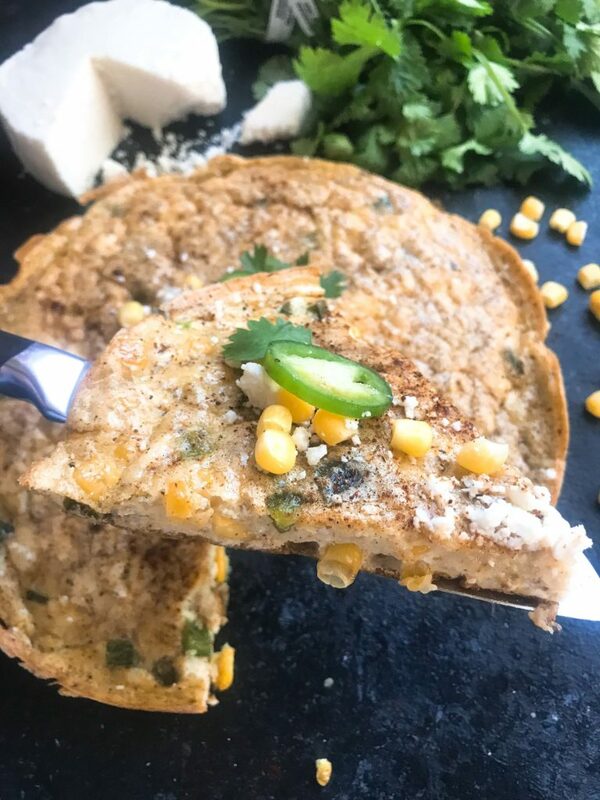 I have been incorporating it into different unique recipes and this Mexican Street Corn Frittata is a fun twist on these delicious flavors. This gluten-free and vegetarian frittata is simple to make and will be ready in less than 30 minutes for a quick and easy breakfast. 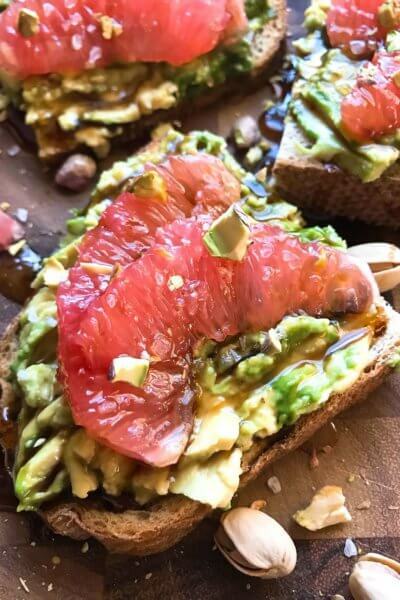 If I am going to make breakfast, I want it to be delicious. But I also do not want to wake up really early to make it, either. No sacrificing sleep here! 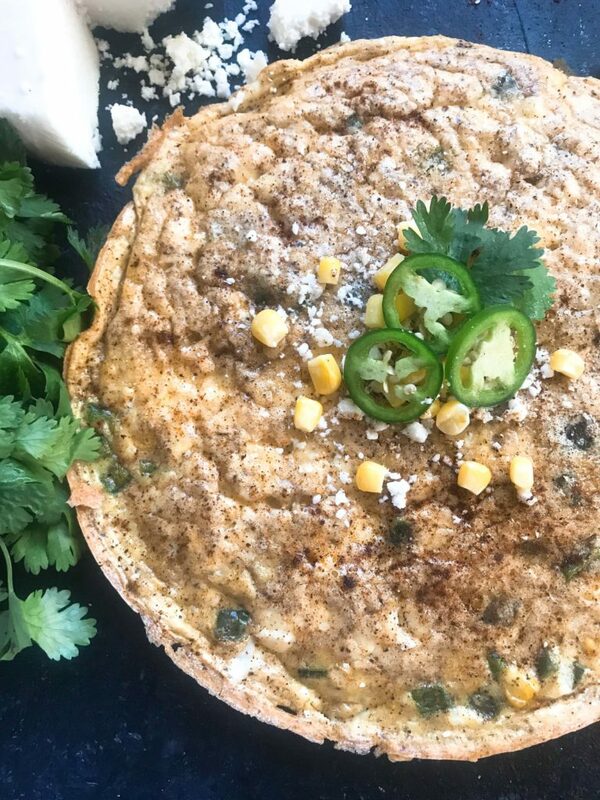 This Mexican Street Corn Frittata takes only 20 minutes and is incredibly simple. 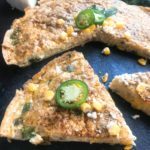 The jalapeno peppers provide a mild heat to the frittata, but each pepper is different! Try taste testing the pepper before cooking to better understand how spicy (or mild) your pepper is and if you need to adjust it at all. 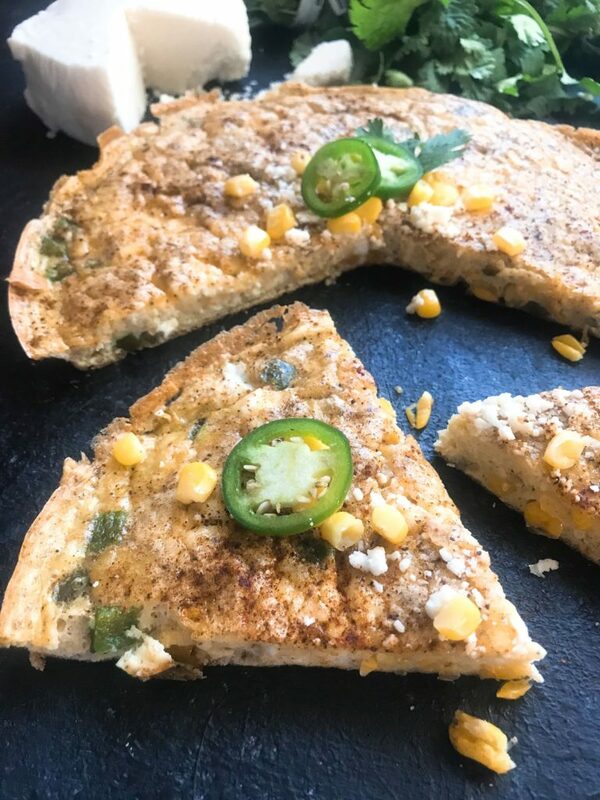 This Mexican Street Corn Frittata is vegetarian and gluten free, perfect for entertaining and holidays. Easily make a frittata for a crowd by doubling up the ingredients in the same skillet. It will take longer to cook through but will be just as simple and easy. A non-stick skillet is best for this frittata, but you can also use a cast iron skillet. 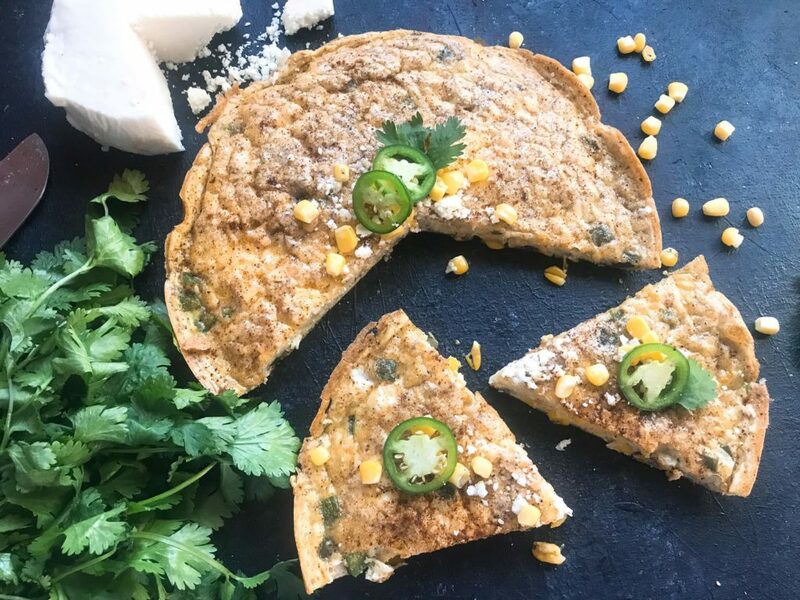 A popular Mexican street food incorporated into a quick and easy frittata. While the skillet is heating, remove the stem and seeds from your jalapeno peppers. Dice the peppers. Add the oil to the skillet. When warm, add the jalapeno pepper and corn kernels. Cook until the vegetables are beginning to soften, approximately 5 minutes. While the vegetables are cooking, prepare the eggs. In a small bowl, whisk together the eggs, cotija cheese, chili powder, and salt. When the vegetables are ready, add the egg mixture. Stir briefly. Let the egg mixture cook until the edges begin to set, approximately 3-5 minutes. Remove the frittata from the oven. Run a rubber spatula around the edge of the frittata to loosen it and either slide it out or flip it onto a plate. 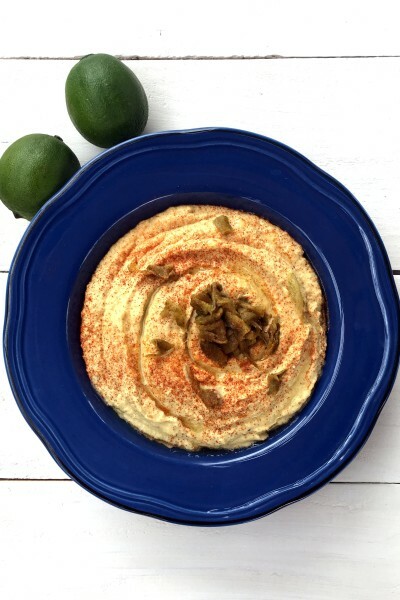 Serve immediately with your favorite toppings like salsa, cilantro, or avocado. I like to use frozen corn, just make sure it is thawed so the cold ice does not splatter in the oil. You can also use canned corn that has been drained. 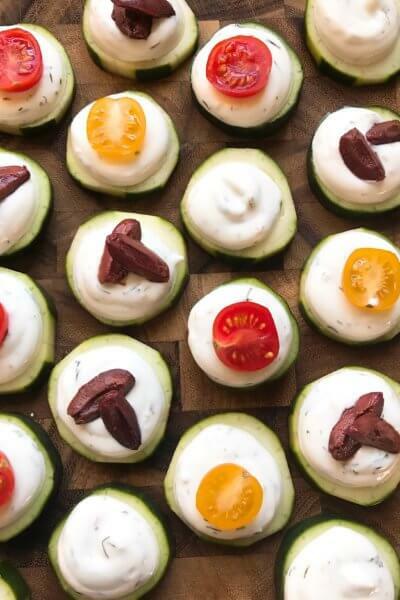 To ensure a completely vegetarian dish, make sure to use vegetarian cheese. A non-stick skillet is best, but you can also use a cast iron skillet. The egg tends to stick more in cast iron, making it difficult to flip out if you choose to do so. The smaller the skillet, the thicker your frittata will be and the longer it will need to cook. The larger the skillet, the thinner the frittata and the faster it cooks. 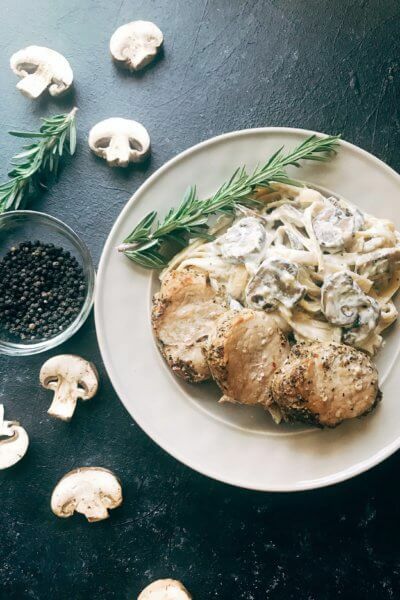 I use a 10 inch skillet for this recipe. You can find cotija cheese at your grocery store in the refrigerated hispanic section or in the special cheese section. The heat level on this is mild. 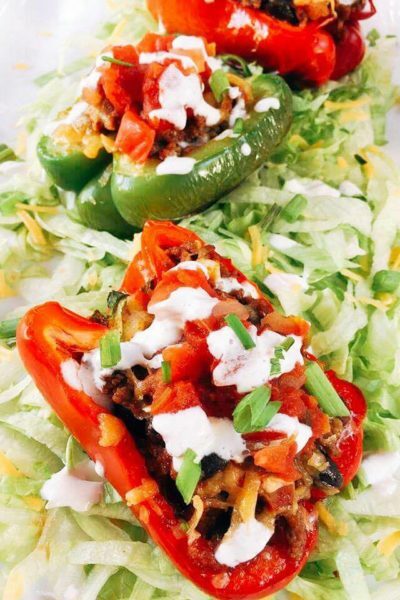 Make it spicy by adding additional jalapeno or chili powder.